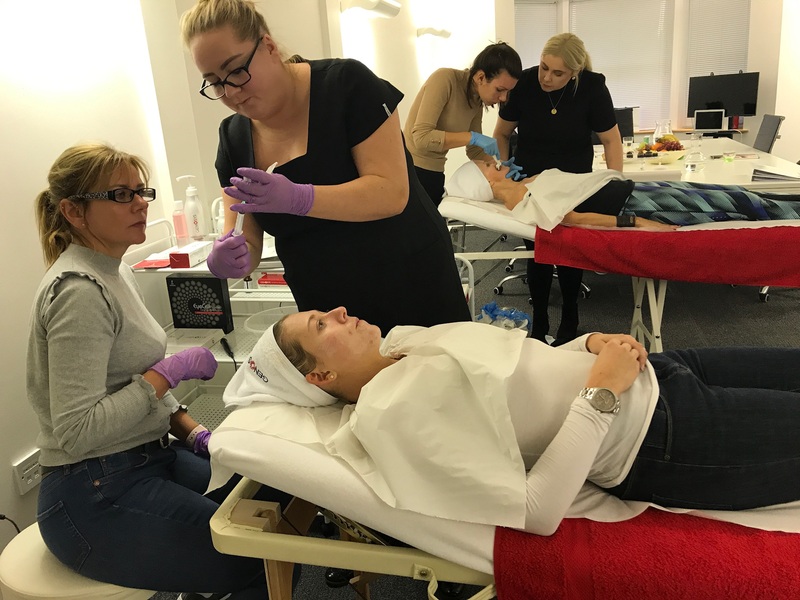 Our expert mesotherapy training course gives you the skills and the knowledge to administer this advanced skin care treatment safely and professionally. 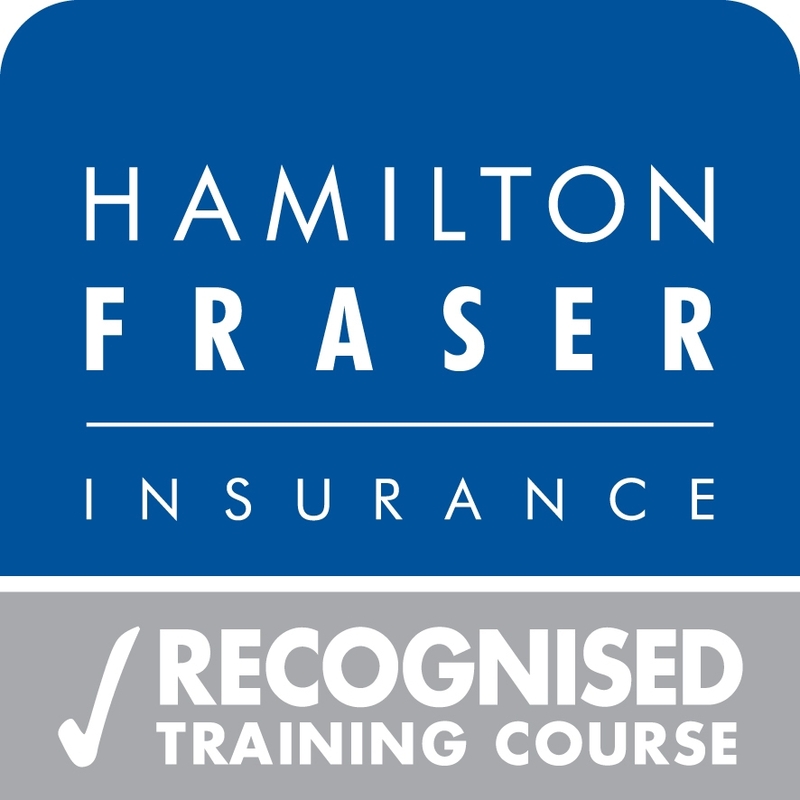 Our training enables you to become qualified in half a day. Once completed you will receive a certificate on the day and be able to get your insurance immediately. We offer ongoing support to our clients after the training is completed, with our team of experts. Mesotherapy is a non surgical treatment used to very superficially inject professional skincare serums into the skin at an epidermal level. These serums are sterile solutions containing ingredients such as peptides, hyaluronic acid and botanicals. The micro- injections create tiny breaks in the skin, allowing the specialist serums to penetrate the skin and work directly at a cellular level. If your qualification does not appear, please do enquire, but your qualification does need to be within the health and beauty sector, for example, we will accept acupuncture. This course DOES NOT cover body treatments and is predominantly for skin rejuvenation, although we do touch on hairloss. A certificate is given at the end of the day after supervised practice of the mesotherapy treatment is achieved to a satisfactory level. 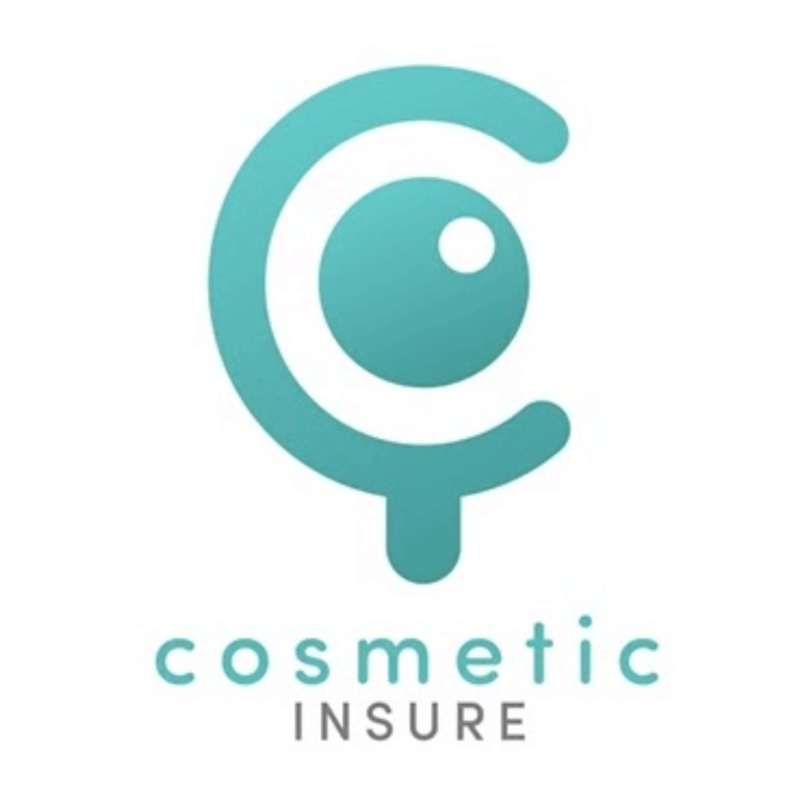 We work closely with providers Towergate, they will insure non-medics to carry out mesotherapy treatments & Hamilton Fraser who will only insure medics to carry out mesotherapy treatments..
Also, many other providers such as BABTAC, Holistic Health & Cosmetic Insure will offer cover on completion of this course. Check firstly with your current provider as they may be able to add mesotherapy to your current treatment list. Mesotherapy is a safe, natural skin therapy and is ideal for dry, dehydrated and dull skin or simply as a skin boost. Treatment can be applied to the whole face, neck, chest, and hands. 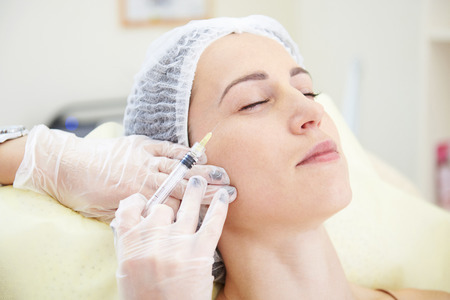 This unique process involves a series of extremely superficial micro-needles to the epidermis which allows for transportation of ingredients within serums to the epidermal layer where cellular interaction takes place. Using a very fine needle to slightly break the surface of the skin, one is able to nourish and rejuvenate the skin promoting the production of collagen, strengthening elastin fibres and stimulating cell metabolism. Also, the delivery of Mesotherapy can be optimised by combining the treatment with a superficial glycolic skin peel. The action of the glycolic peel exfoliates dead skin cells and unclogs pores allowing for improved penetration of the Mesotherapy cocktail. Alternatively there is the no needle mesotherapy machine. utilising ultrasound and high frequency currents to create electroporation to provide even more profound treatment outcomes. Why introduce mesotherapy into your business? This is a unique treatment which cannot be commonly found in High street salons. So this may bring new customers into your practice. A series of six weekly treatments is advised to achieve maximum improvement. You may incentivise your customers to pay for 5 treatments with the 6th free of charge. After this, monthly treatments are recommended to maintain smoother, healthier and better-hydrated skin. One-off treatments are extremely popular for special occasions delivering instantly glowing skin radiance and giving an amazing base to apply make-up. Results are immediate. High-profit margins can be achieved with this treatment which will take approximately 30 minutes to deliver. Why would clients want mesotherapy? 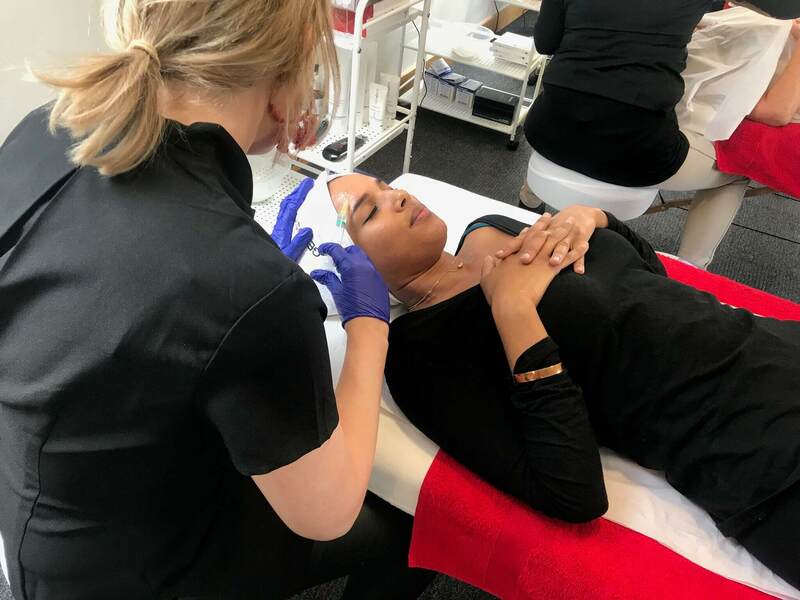 Mesotherapy is a highly effective rejuvenating treatment, replacing hyaluronic acid which provides deep hydration, toning benefits and cell regeneration. The transdermal delivery of vitamins, minerals and amino acids that decrease as we age offer reduced sagging, cellular nutrition and anti-aging properties to the skin. The treatments can tone and tighten sagging skin, reduce fine lines and repair free radical damage. Clients describe their skin as firm, radiant, youthful and glowing as a result of Mesotherapy treatment. The composition of active ingredients are designed to favour the different biological reactions of the architecture of the skin. This market is booming and clients are looking for non-invasive, affordable skin therapies, that are results driven. Adding mesotherapy to your treatment portfolio can progress your business and enhance professional development. We also provide a one-day intensive course which comprises – Mesotherapy, Microneedling, LED and Chemical Peel.